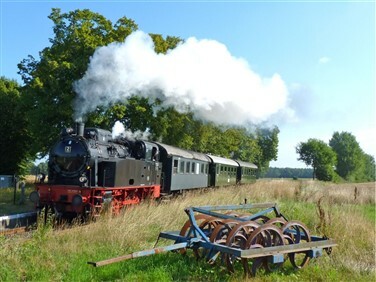 Spend a day at Maldegem's International Steam Festival, explore Belgium's seaside by specially chartered vintage tram, steam through the Dutch countryside on the Goes-Borsele Railway and enjoy our private steam charter on part of Belgium's Puurs-Dendermonde heritage line. Based in gorgeous Gent, explore the city by tram, cruise its waterways and taste Belgian beer at a renowned brewery. Our journey begins at London St Pancras International, travelling by Eurostar to Brussels Midi. Here we change trains for the short journey to Gent, where we spend four nights at the conveniently located Ibis Hotel Gent Dampoort. This afternoon we visit Gentse Gruut Brewery for a tour and tasting of their beers, brewed the traditional way using herbs rather than hops. After enjoying a light meal in the brewery restaurant, we end the day with a great introduction to Gent on an included canal cruise. This morning a coach whisks us to the scenic Belgian coastline at Knokke. 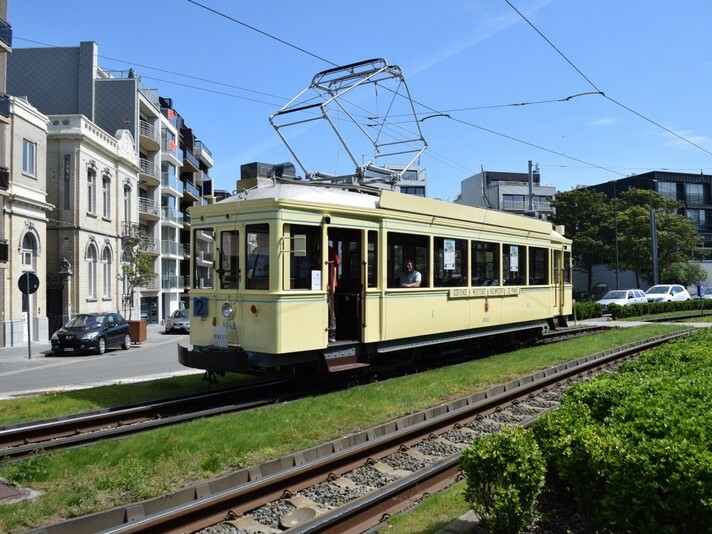 For 30 years the organisation TTO Noordzee has been carefully restoring vintage trams on the line serving 67km of coastal tramway from Knokke to De Panne close to the French border. 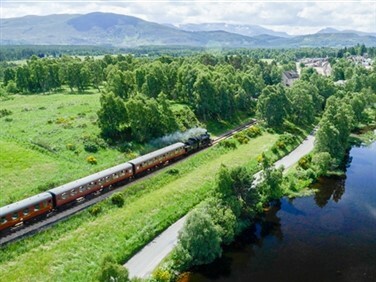 Today we will cover as much of the route as possible along a picturesque coastline of seaside villages and popular resorts on our privately chartered vintage tram. 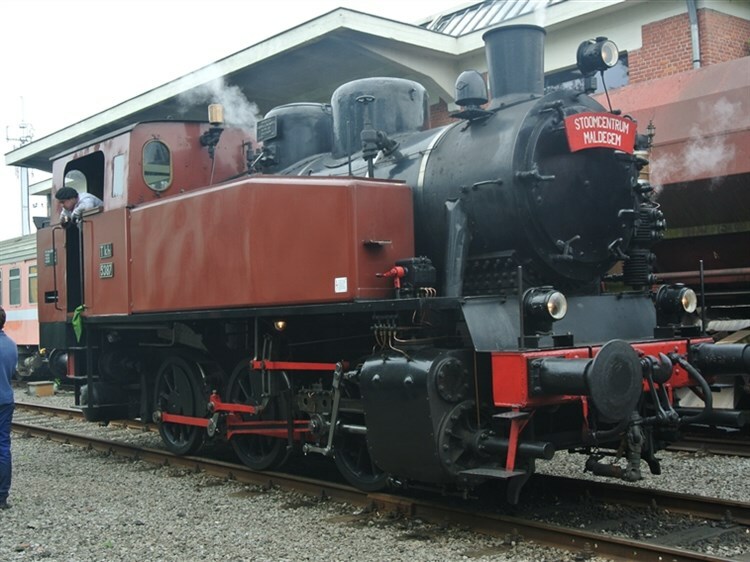 We also have the chance to visit TTO Noordzee's museum and depot in De Panne, before returning to Gent by coach. 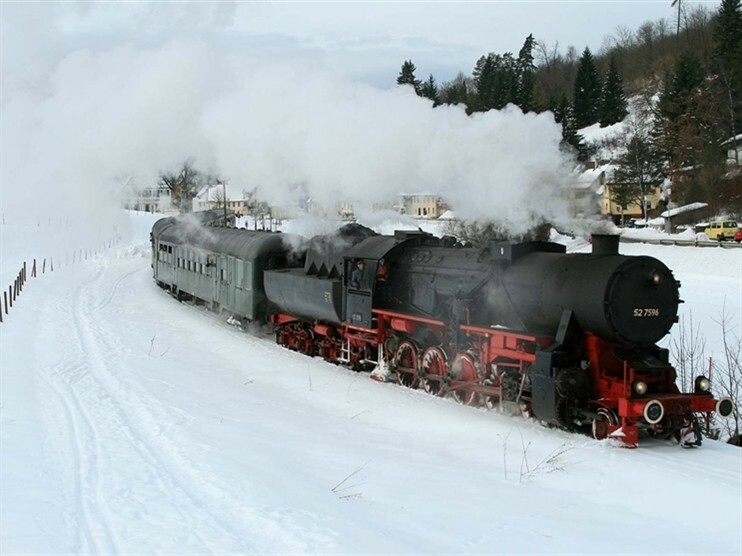 Although steam was shelved in this part of Belgium in 1966, since the 1990s a group of pioneers have gradually restored the lines and abandoned railway buildings around Maldegem, plus a number of locomotives, both steam and diesel. 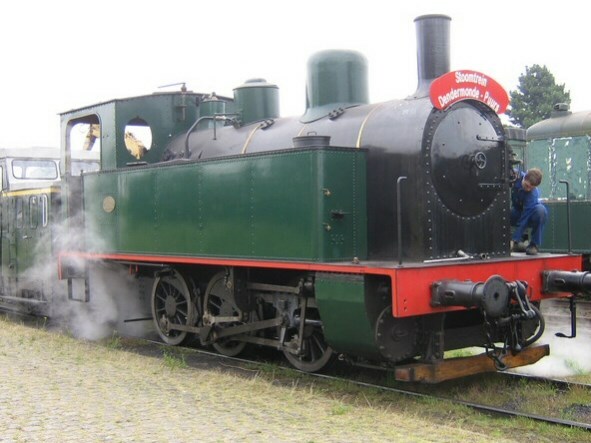 What exists now is the largest collection of steam locomotives in Flanders, which operate on the standard gauge line to Eeklo, 10 km away, on the former line towards Gent. In the other direction, a shorter narrow-gauge track has been preserved on the former line towards Bruges. 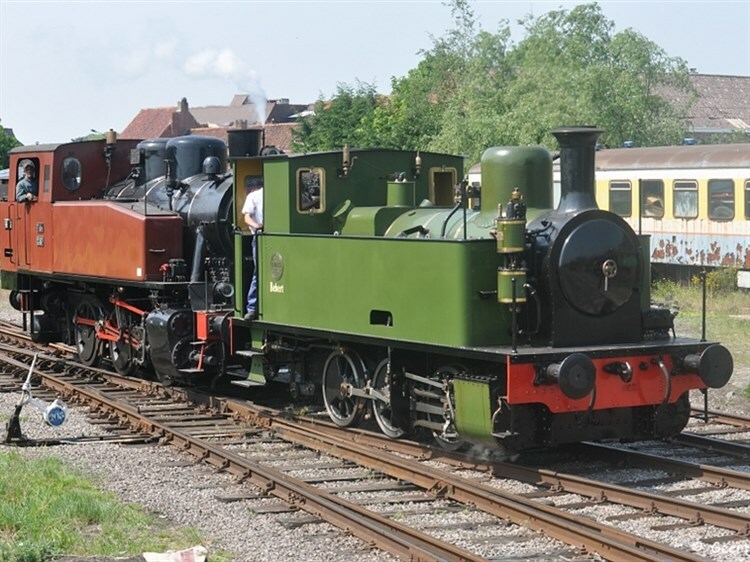 During Maldegem's 'International Steam Festival' it is expected to have 6 or 7 locos in steam on both standard and narrow gauges. After a day steaming through rural Meetjesland we return to Gent. 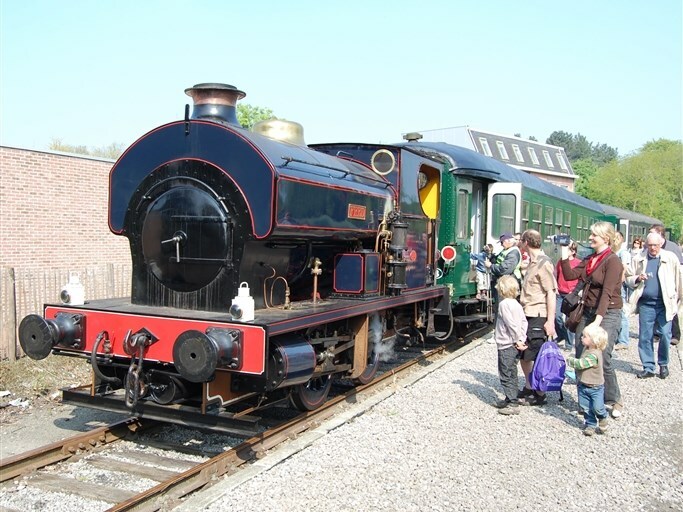 Today begins with an excursion across the border into the Netherlands to visit the Goes-Borsele Steam Railway. 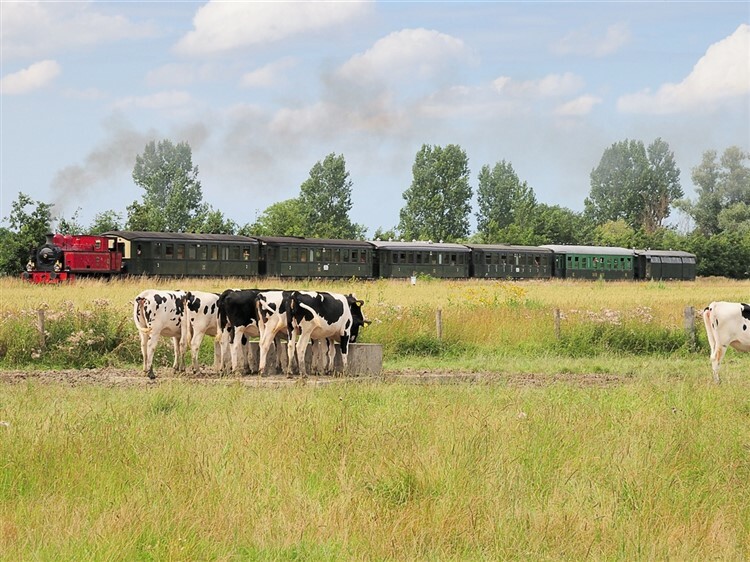 Steam trains ply the route from Goes itself, where the society's engine sheds are open to the public, along 13km of track to the charming village of Hoedenskerke through an unspoilt rural route through the Zeeland countryside of orchards, fields and small villages. 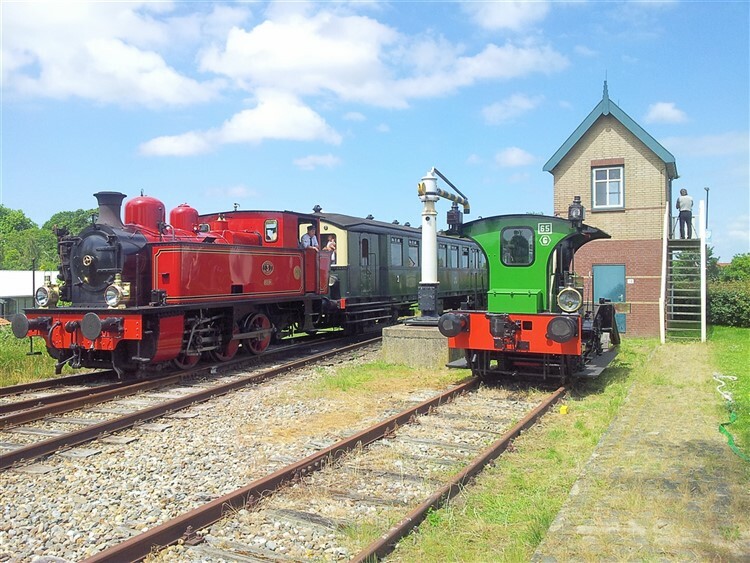 In the afternoon we continue to the Dendermonde-Puurs Railway. 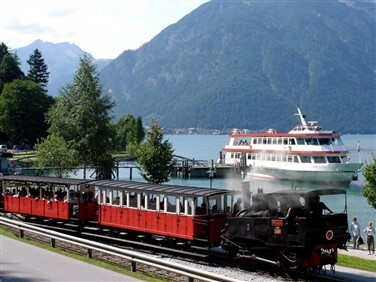 The society has preserved a 14km section of line running alongside the picturesque River Scheldt since 1977. 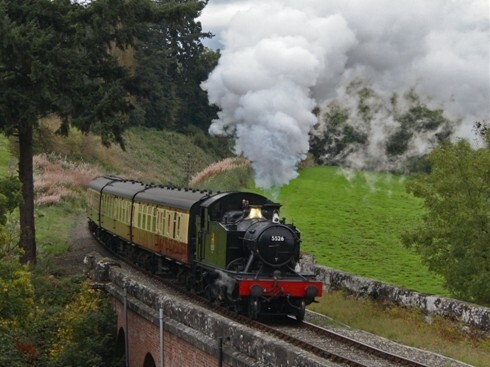 After visiting the society's workshops in Baasrode, we embark on a specially chartered steam journey along the line to Oppuurs, before continuing to Gent for a farewell evening meal in a local restaurant. After a little free time this morning to sightsee in Gent, which has its own extensive tram system, we travel by train to Brussels Midi, where we join the Eurostar service to London St Pancras. A brand new modern 2 star hotel with compact but cosy rooms, en-suite bathroom, free WiFi and TV. 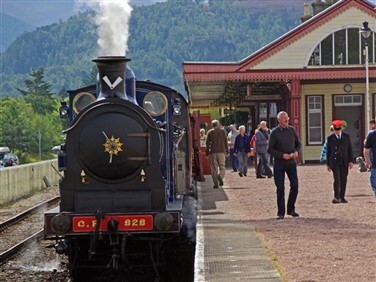 The hotel is strategically situated by the railway station at the entrance of the historical city centre and offers comfort at value for money prices with an unlimited buffet breakfast. 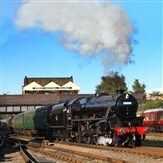  from any UK station to London terminal stations, are available from us at special fares.